Poprad is a gateway to magnificent High Tatra mountains. Every street view here is amazing and the city offers plenty of great things to do. It can be equally enjoyed during every season of the year. So while you’re planning your Slovakia trip, it is absolutely worthwhile to put Poprad as a destination! You take the iconic narrow-gauge train from Poprad-Tatry station and you enter the wonderful world of the amazing High Tatra mountains that are towering breathtakingly above the valleys of Northern Slovakia. These mountains are an incredible sight and there are plenty of opportunities for walking, exploring the historic villages, climbing the peaks or just relaxingly enjoy the nature. It is worth to come to Poprad just for the views! When you’re so close to such natural beauty as the High Tatra Mountains you feel an urge to go on an adventure. 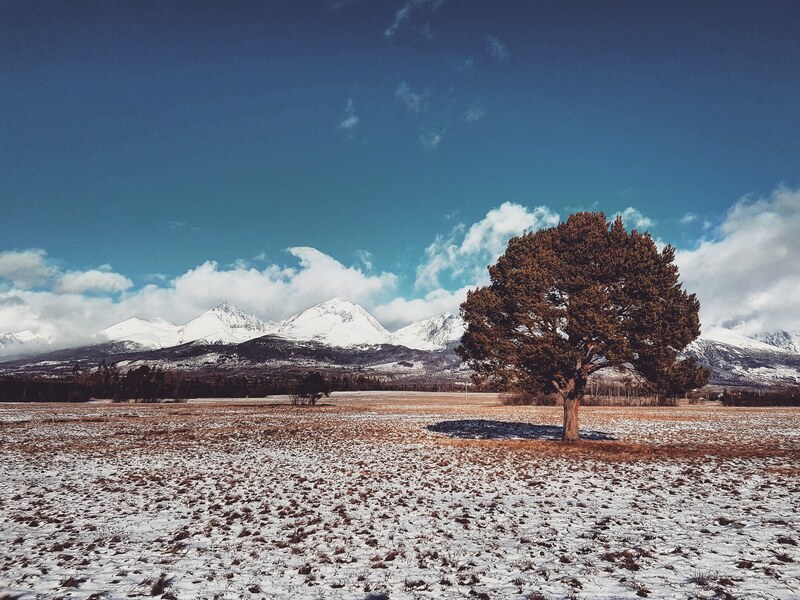 High snowy peaks serve as a perfect backdrop for exciting activities you can do here. One of the best local companies to organize great adventure for you would be Adventoura Slovakia. They have a wide selection of different tours that can satisfy your adventurous needs. From husky dog sledding to hiking up the mountain lakes, from snowshoeing to bear watching. Few kilometres away from the city centre lies a former village of Spišská Sobota which is now an administrative part of Poprad. Here you can feel that the time has stopped. It has all the attributes of a beautiful Slovak village – colourful old houses, a charming church and interesting museums. Perfect for relaxed walking, history buffing and Instagram picture taking! For one of the most awe-inspiring views in Central Europe go to the Lomnický štít. This is a one-of-kind panorama equal to the alpine views. Up there on the viewing platform, you can feel the grandeur of the mountains that inspires and gives chills. 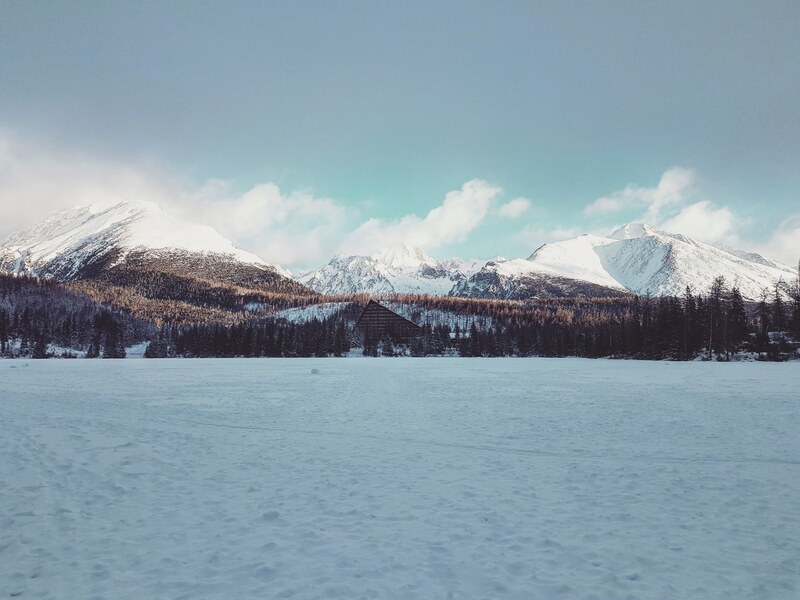 Another great place to admire the nature is Štrbské Pleso – a wonderful mountain lake surrounded by the snowy peaks. If the High Tatras are not enough for you, Poprad is a great base to explore Northern Slovakia. And this region can offer numerous amazing places to discover. Start with the beautiful city of Kežmarok that boasts an ancient castle, rows of old houses and a UNESCO-protected wooden articular church. 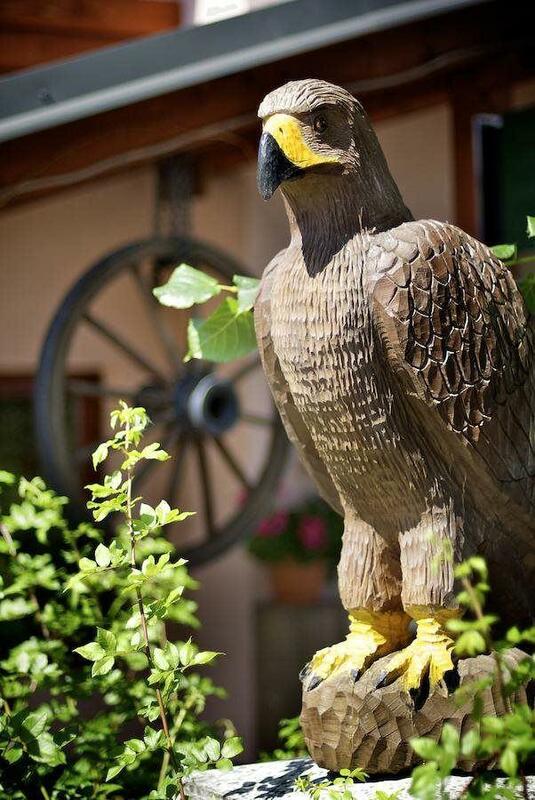 Continue with a magnificent Renaissance town of Levoča, another UNESCO-protected gem. 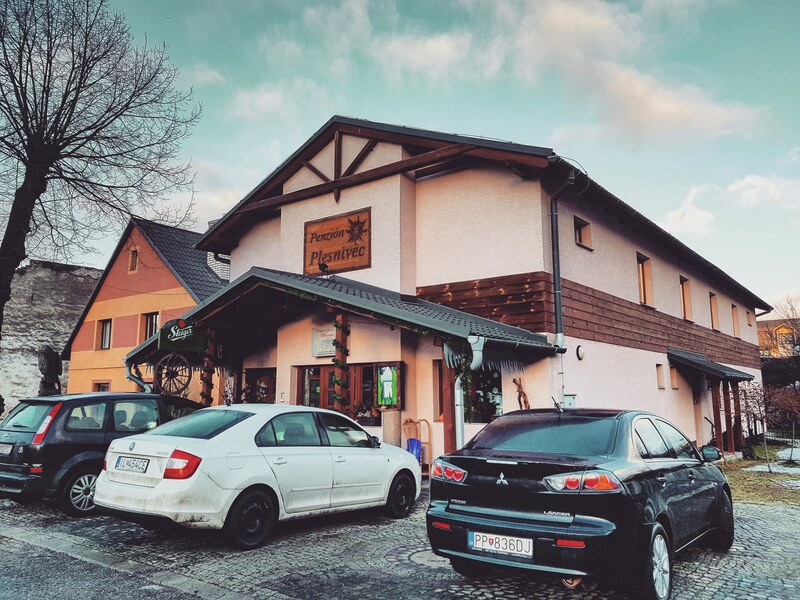 If you too are searching for a cosy, welcoming and price-friendly accommodation in Poprad, you can also check Penzión Plesnivec. 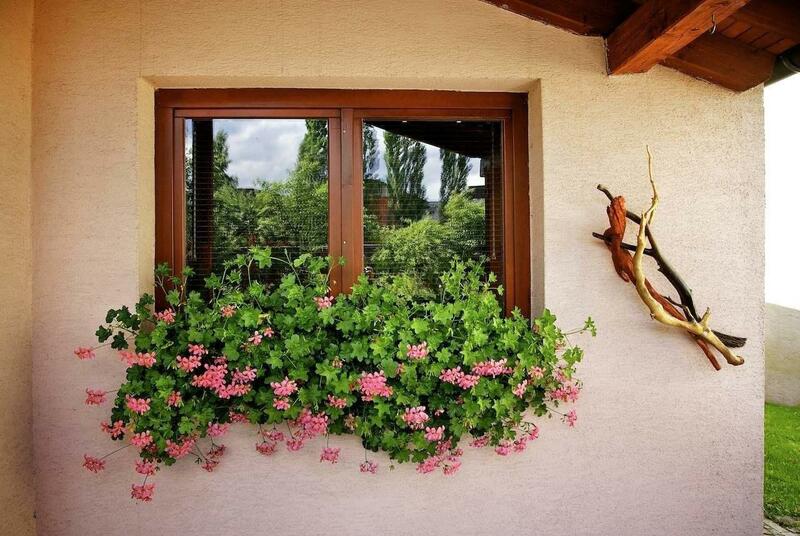 It is set next to the historic Spišská Sobota neighbourhood of Poprad and offers simple and affordable rooms. What I loved about this place is the fireplace in the lobby where I sampled the regional desserts and chatted by the friendly owners of the place. 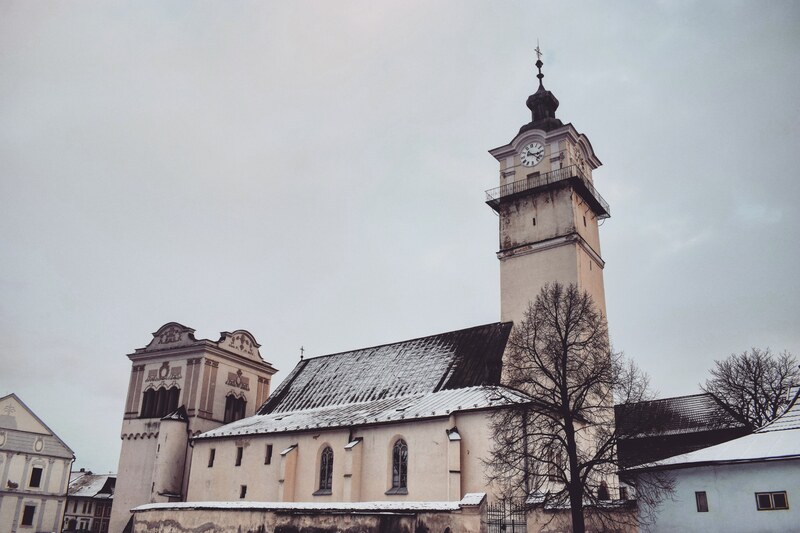 Great read on this blog post and very informative for people who have not travelled to Slovakia yet. I think its fair to say you’re on the verge of pushing me to book my tickets out there soon! Haha 😉 Love it! Thank you very much! You should definitely come to Slovakia and explore everything here!